Dr. Rooth graduated with honors from Le Moyne College in Syracuse. She worked as a cardiac catheterization technician at Duke University Medical Center before entering osteopathy school, where she was awarded the Government and Public Policy Award in 2008 and graduated in the top 6 percent of her class. 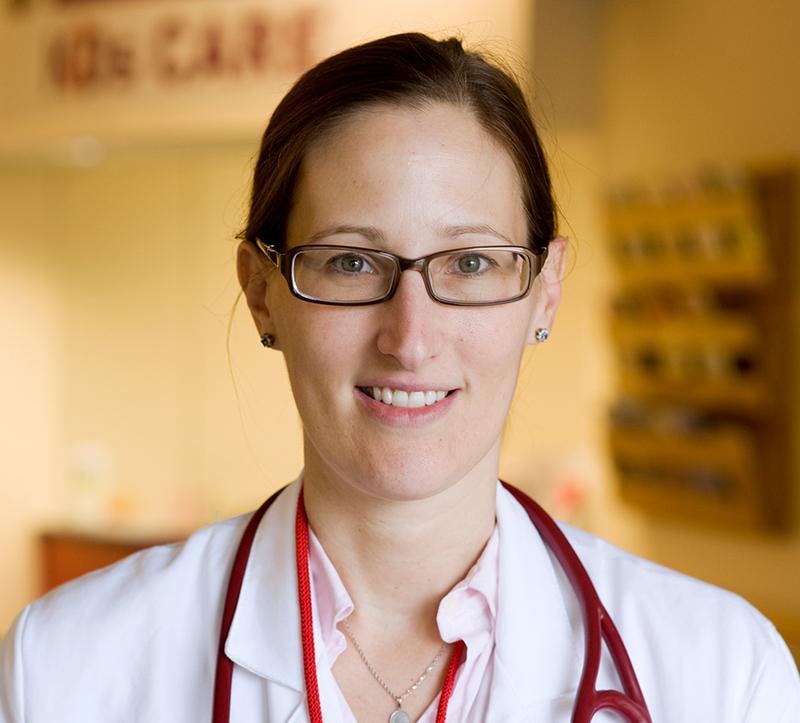 She is an internal medicine hospitalist treating inpatients at Cayuga Medical Center and also works as a pediatrician for the medical center’s Kids Care program.